Juneau-headquartered Sealaska used to be one of those with more. 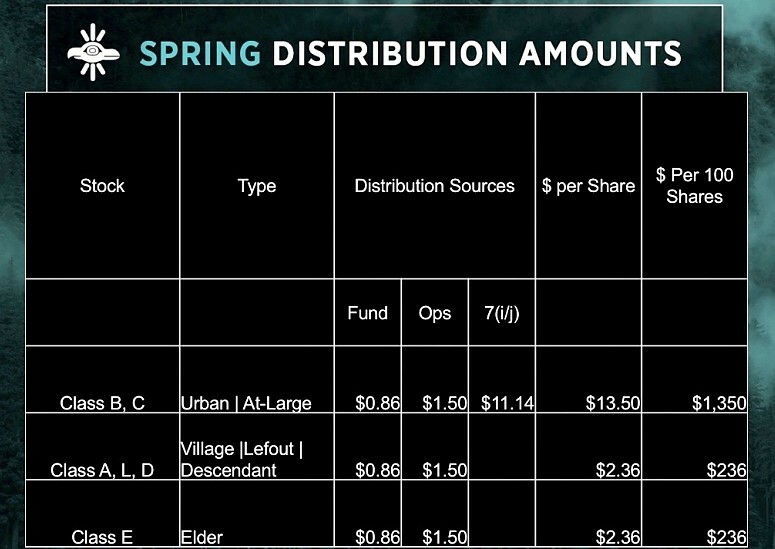 It made a lot of money off its timberlands and shared 70 percent with other regional corporations. But in more recent years, it’s been getting considerable revenue from two of its northern cousins. “That’s been down from historic levels and is still down from historic levels,” said Anthony Mallott, Sealaska’s president and CEO. “The land-management (and) natural resource business is one of the leaders. 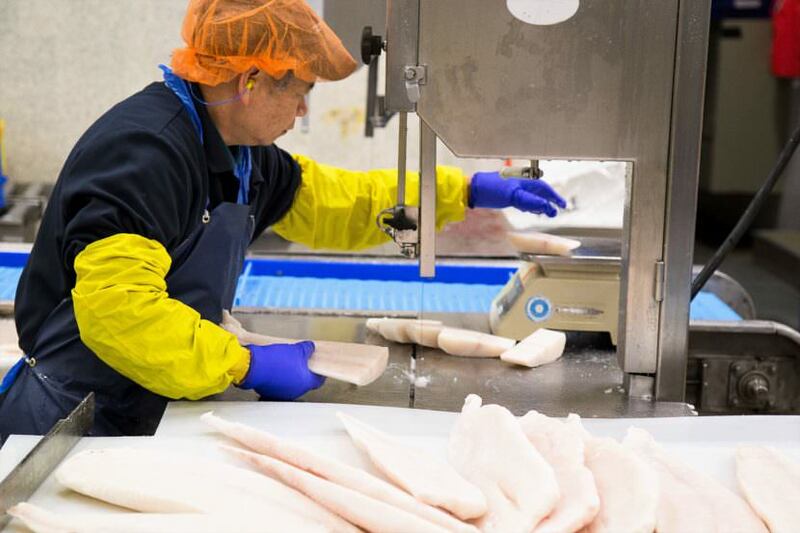 We’re actively investing in the seafood side, meaning expectations that seafood will quickly be the greatest source of income for Sealaska,” he said. “They were all profitable in 2017 just like they were all profitable in 2016. And they’re all growing,” he said. “If this a trend line for Sealaska, that’s great news,” said Nicole Hallingstad, a former vice president and corporate secretary for Sealaska. She’s also run for its board of directors as an independent – and sometimes critical – candidate. “Shareholders want to support the corporation and they’re excited that the corporation seems to be on a trend of profitability,” she said. “It would be great if there was a number that showed the earnings from our subsidiary holdings as opposed to the investment holdings. And that way, shareholders really can begin to track what our subsidiary operations are doing,” she said.